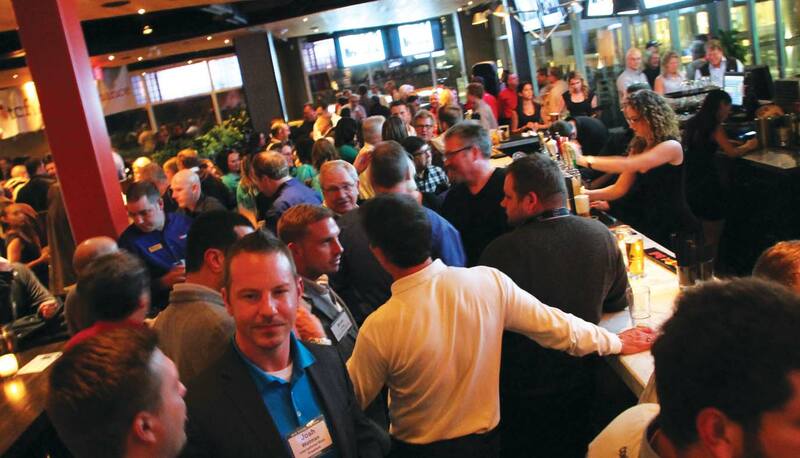 Record breaking attendance at the Williams Landing staged event. 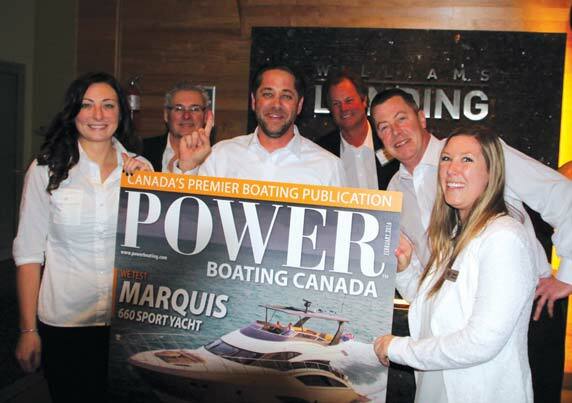 In what is turning out to be an annual tradition, Power Boating Canada held it’s 3rd annual Marine Rep and Dealer night at the beautiful Willams Landing on Monday night following the close of the 2016 Toronto International Boat Show. This years event was the largest one staged yet! 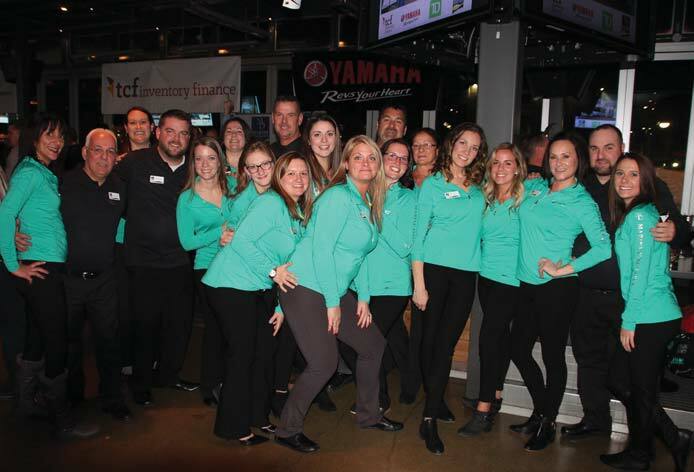 The event showcases everyone who works so hard to make this show a success – the show organizers, the individual dealers and their representatives. 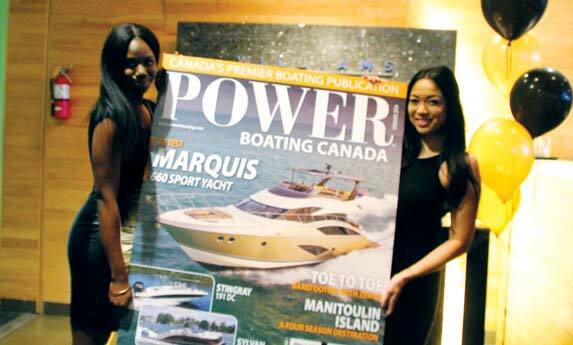 The Toronto International Boat Show is the largest indoor boat show in North America and is the leading indicator of the Canadian Marine Industry. Formerly owned by the NMMA, today the show is owned by Canadian Boat Shows and spearheaded by Linda Wadell and her amazing team. 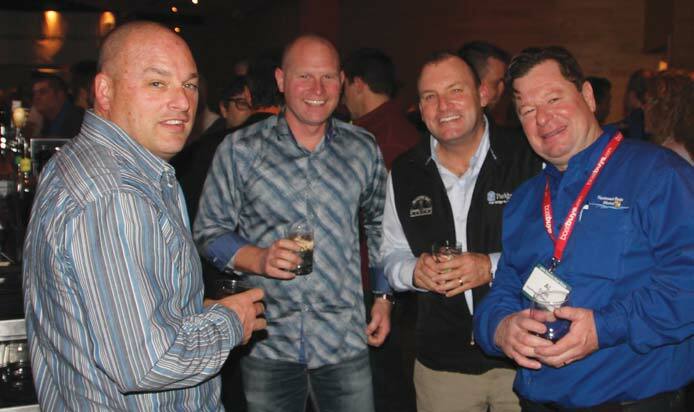 We at Power Boating Canada have taken it upon ourselves to group together some of the main players that make the industry tick, and thank them for their tireless efforts with a night of fun and fellowship punctuated by great food and refreshments in a beautiful venue. 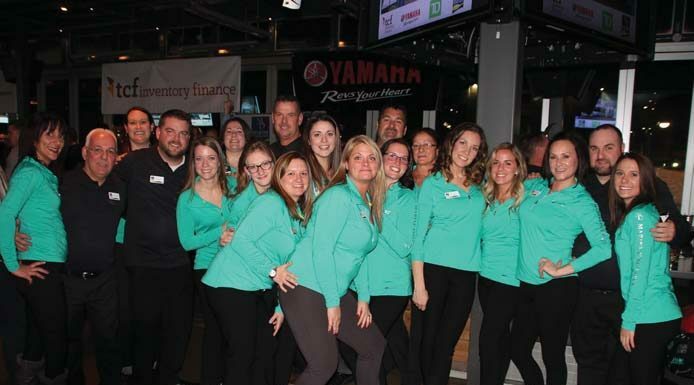 PBC President Bill Taylor said “We want to thank and acknowledge the generosity of our sponsors for this year’s event included MD Insurance, TCF Inventory Finance, Yamaha Canada, and TD Auto Finance, without their support this popular evening would not be possible. 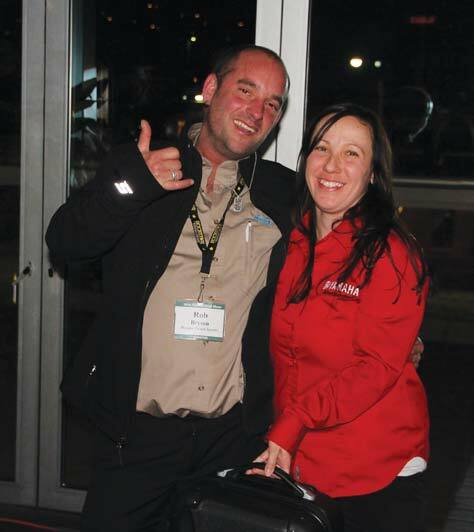 Winners of this years’ prize draws included Todd Laing, Sales Manager at Harper-Marine and Jacques Patry from Bay Marine. Congratulations! 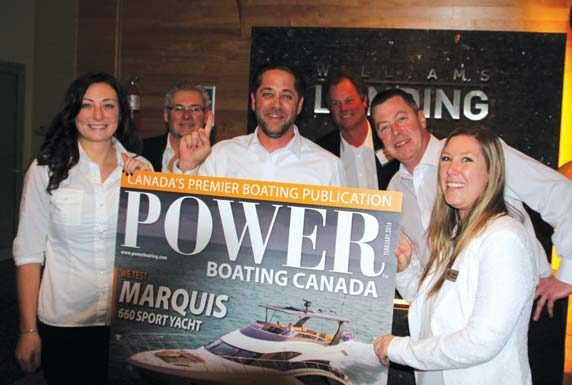 Derek Mader, and the Executive Yachts team, celebrating their Marquis 660 Sport Yacht on the Show Issue cover. 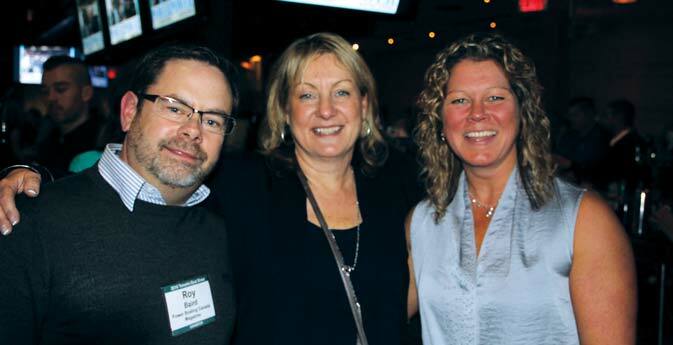 Power Boating Canada’s Roy Baird with Boating Ontario’s new President and CEO Janet Bauer and Marketing Manager Cynthia Hodgson. 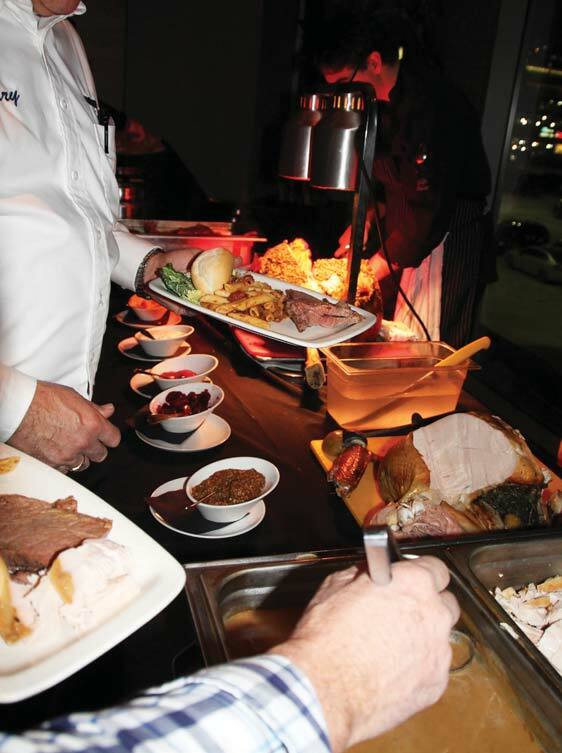 A warm welcome was extended by our greeting team to all guests. 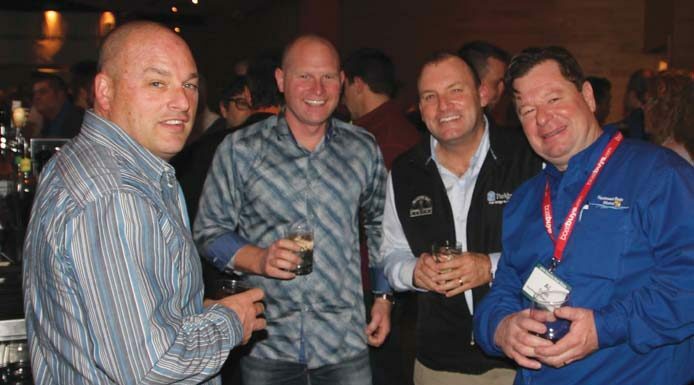 Parkbridge Marinas’ Mike McKeown from Beacon Bay Marina and Al Scott of Northwest Basin Marina shares a laugh with other attendees. 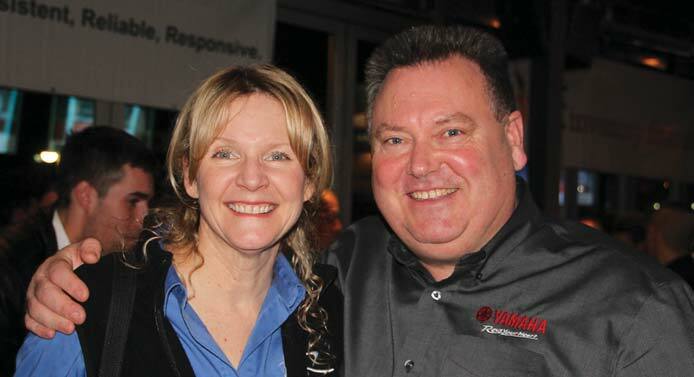 TIBS Show Manager Linda Waddell and Yamaha’s Tim Kennedy are all smiles after a busy day at the show. 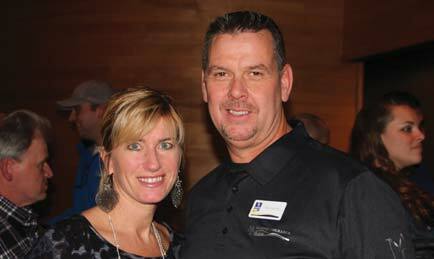 Harper marine’s Bob Bryson with Yamaha’s Marketing Manager Amanda Comission. 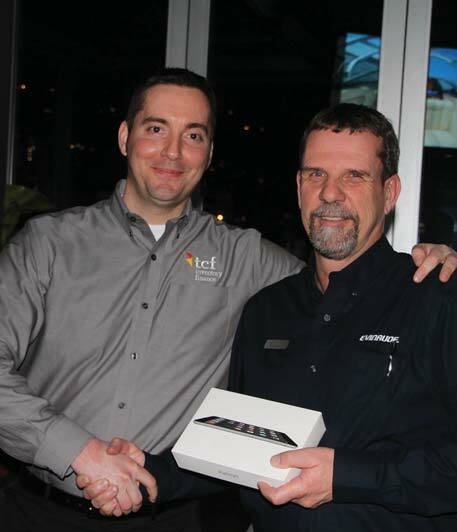 Brett Miller from TCF Inventory Finance congratulates Jacques Patry from Bay Marine on winning the iPad Air. 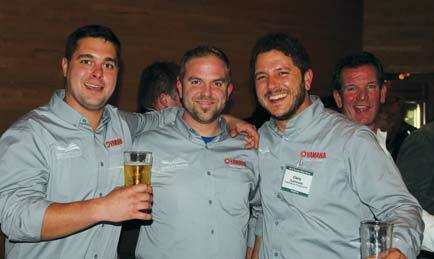 Doug Rogers of Uxbridge Small Engines photobombs the Dewildt Marine crew. PBC’s Melanie Taylor with Rick Layzell, MD Insurance. 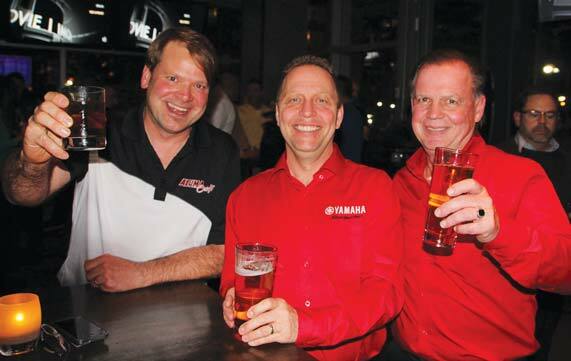 Aluma-Craft’s Andrew Klopak raises a glass with Yamaha’s JF Rioux and Gary Williams. 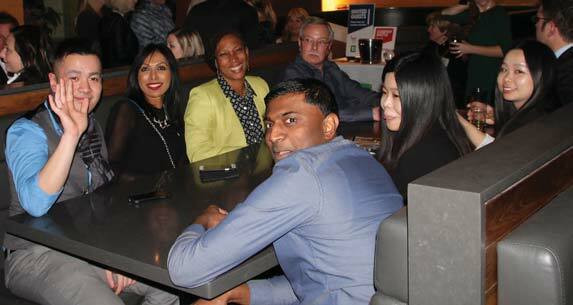 TD Auto Finance enjoying the festivities.